While Europe ushers in its autumn, Israel just can’t let go of its summer. Tel Aviv is without doubt, one of the perfect places to visit for those of you who also can’t say goodbye to the sun, sea and summer vibes. Our dedicated concierge team can advise on places and activities to help you enjoy the never- ending Israeli summer, but here are some simple ideas. 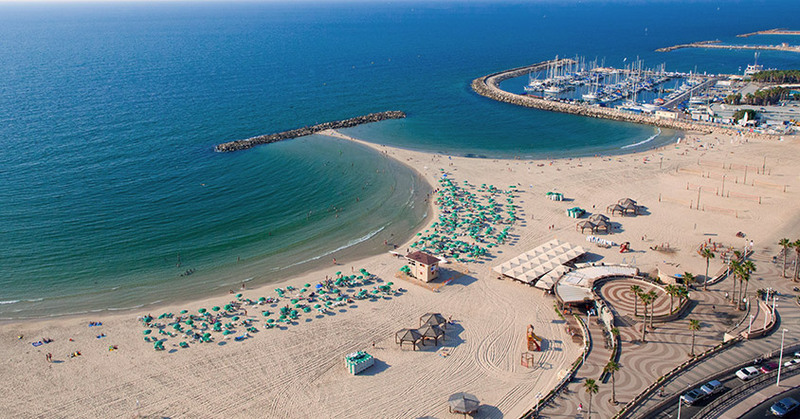 For beach-lovers, Tel Aviv’s beaches are open all year round. But at summer’s end it gets even better as the beaches become less crowded. With 16 beaches, stretching 14 kilometers (9 miles) there are a variety of beaches and sporting activities to suit a variety of personalities. The magical hours: dawn to dusk. The musical/theatrical group Mayumana has its headquarters in Jaffa, and for a night with a difference, a Mayumana show in stunning Jaffa is bound to be an interesting start to your evening. Meandering through the stone paved alleyways of ancient Jaffa is by itself an experience, but if you fancy a stop off somewhere, we suggest Rameses and the group of bars stretching along the the Greek market centre of Jaffa. If our guests are not feeling particularly adventurous there is no need to venture outside at all since The Norman can be all you might need from a perfect summer’s day; from a Swedish massage to Alena oysters and cocktails and weekly events that will dazzle!